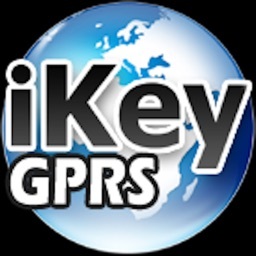 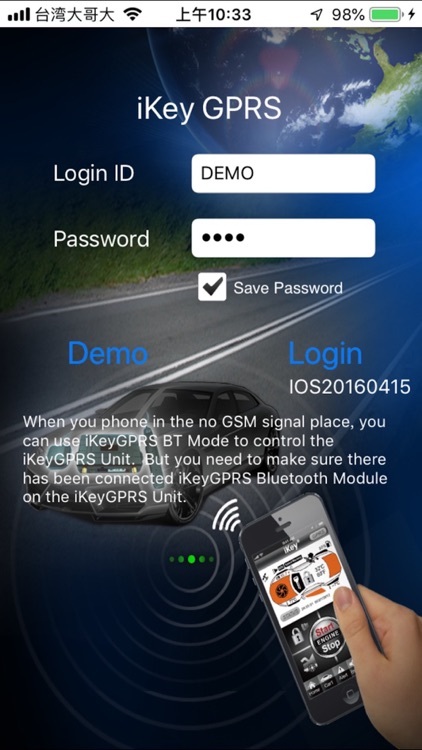 iKey GPRS the most innovative and complete Smartphone remote control and tracking system. 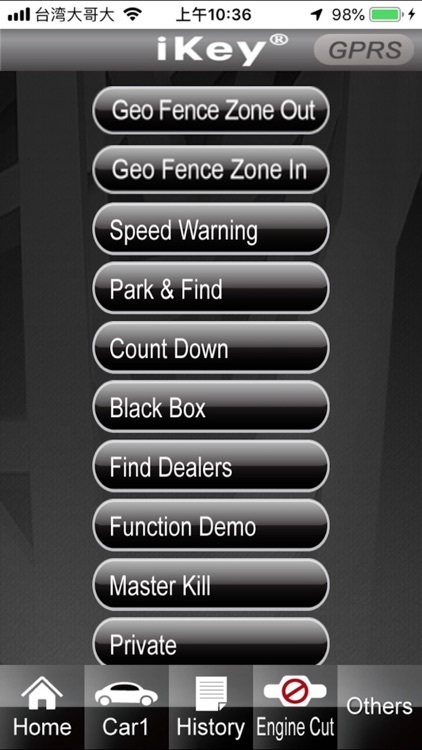 Locate and show where a vehicle is by using Google Maps on your Smartphone from anywhere in the world. 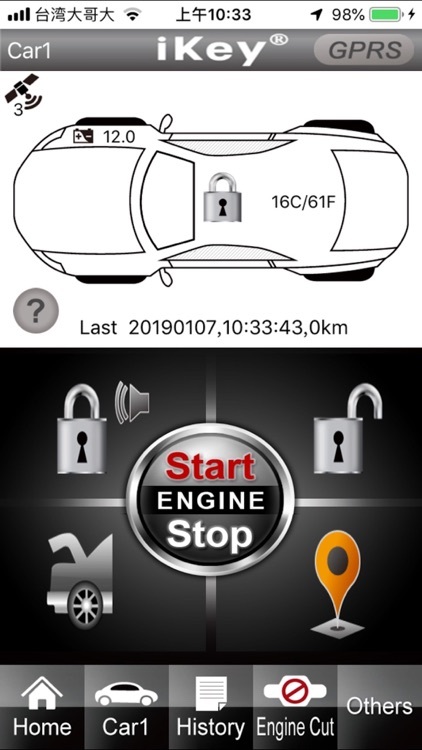 Remote lock/unlock door, open trunk, safely engine stop, Start or stop engine, arm/disarm and receive alarm alerts and status. 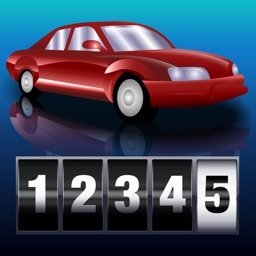 Acquiring vehicle data (millage/speed/temperature/tire pressure/maintenance info …..)if OBD II device installed.